have experience with industrial environments, medical applications, and wireless communications. Our goal is always to provide a design that exceeds the customer's original expectations. 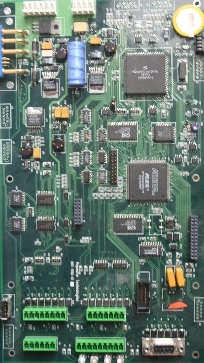 Evaluation board for the Altera Max II chip. 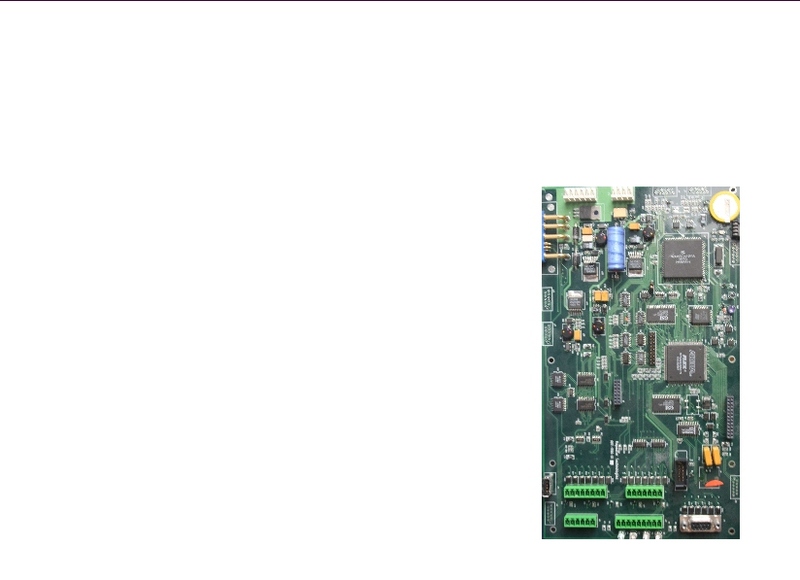 Control system for cellular repeater stations. Distributed synchronized projector system for film and audio.